RIGHT as girls reach their reproductive years, they become susceptible to hormonal diseases such as Polycystic Ovarian Syndrome (PCOS). PCOS is the most common hormonal disorder among women between 15 and 44 years of age. Affecting one in every 10 women, PCOS is a disorder responsible for 70 percent of female infertility and increasing risk for other diseases. PCOS is a reproductive metabolic syndrome that occurs in approximately seven to 10 percent of premenopausal women as a result of the ovarian production of higher than normal amount of male hormones like androgen and testosterone. An increase of androgen levels prohibit oocyte maturation. Because of its broad characterization, common symptoms like acne, mood problems and irregular periods are usually attributed to high level of stress thus leading PCOS often being undiagnosed. Diagnosing PCOS can be challenging for doctors, but with the right exams this condition can be correctly diagnosed and treated. For diagnosing PCOS, your OB Doctor may recommend a physical exam and additional diagnostic and laboratory tests including pelvic exam, blood tests to measure abnormalities of your hormone levels and glucose tolerance and a transvaginal ultrasound to check the appearance of your ovaries. All of which can be done at any LH Prime Medical Clinic. PCOS treatment is essentially focused on individual concerns like restoring regular menstrual cycles, relieving its symptoms and preventing future complications. Dr, Ma. 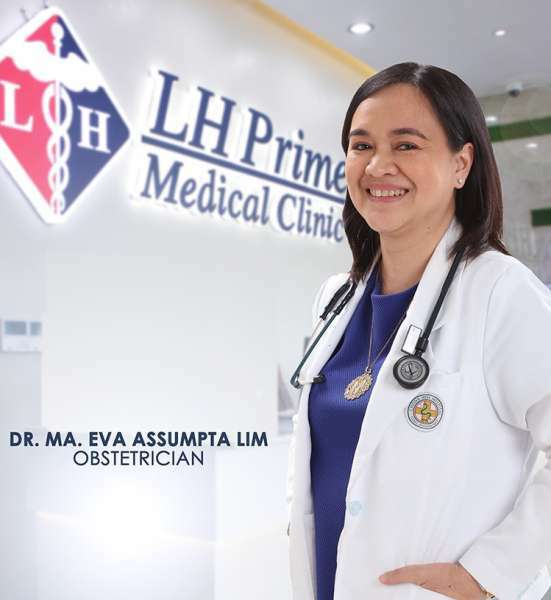 Eva Lim, resident Obstetrician of LH Prime Medical Clinic, would prescribe patients for hormonal therapy and Metformin to manage patients’ insulin and blood sugar levels. “Weight loss and lifestyle modification are also important for women diagnosed with PCOS” says Dr. Lim. If left unmanaged, PCOS put women at a much higher risk to developing other diseases such as Type 2 Diabetes, Hypertension and Endometrial Cancer.